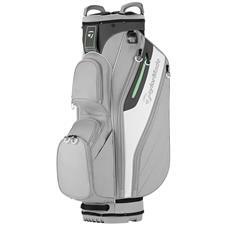 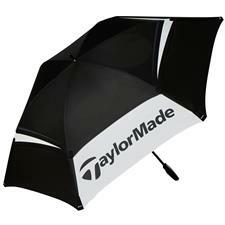 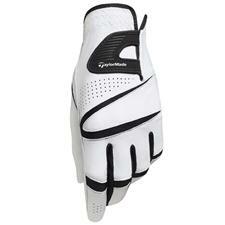 TaylorMade accessories stay true the company's enduring reputation for authenticity and innovation. 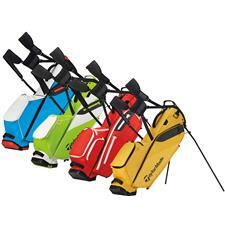 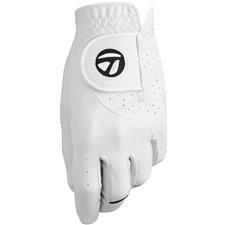 Golfballs.com carries a plethora of options to fit your needs, no matter whether you're looking to purchase some supple new golf gloves to keep your grip steady; a bag to keep your clubs immaculate and organized; or towels to ensure your equipment stays clean and dry when the course gets messy. 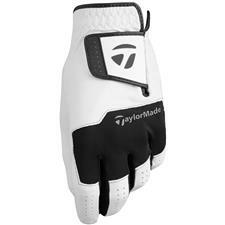 Explore our TaylorMade golf products and accessories, available to be shipped straight to your door. 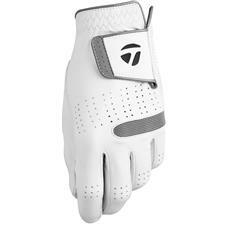 Founded in 1979, TaylorMade has consistently remained a leading innovator of golf equipment as it consistently presents fresh product innovation to hungry consumers. 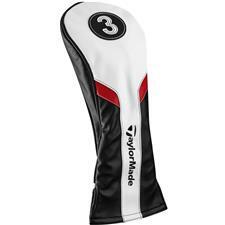 Though they're legacy was cemented with their top-performing clubs, TaylorMade has broadened their products to include additional gear and apparel. 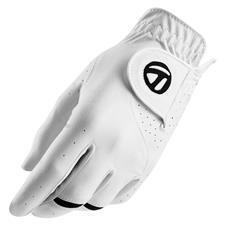 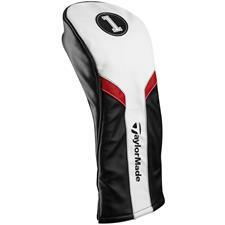 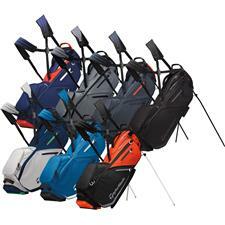 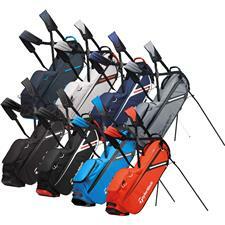 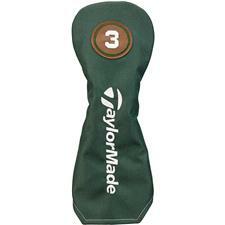 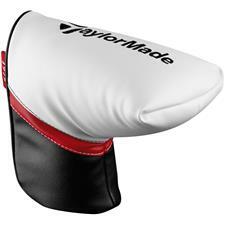 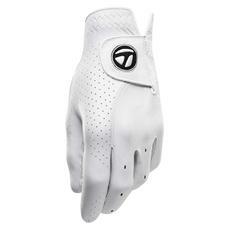 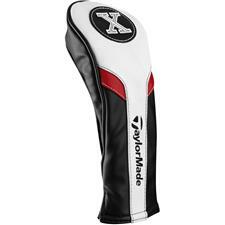 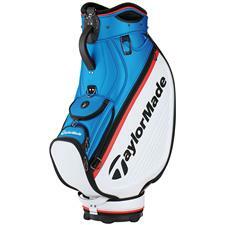 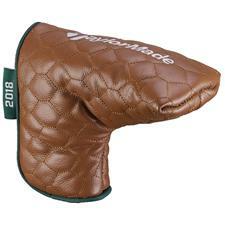 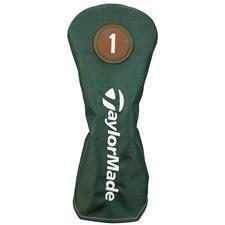 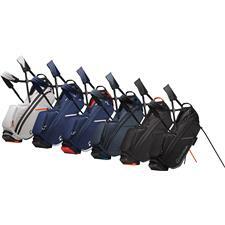 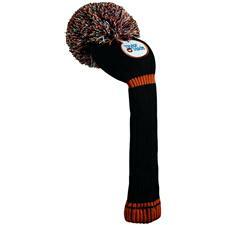 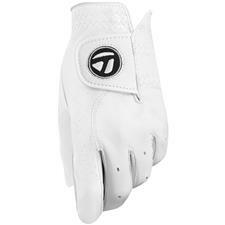 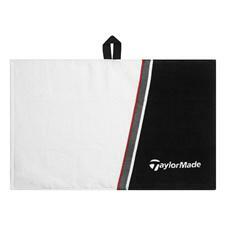 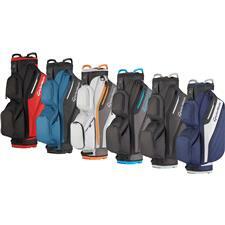 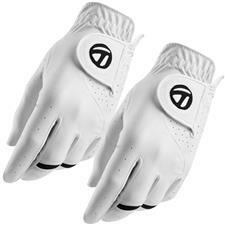 TaylorMade accessories sold at Golfballs.com include bags, gloves, head covers, divot tools and more, all which make for great gifts the athletes you adore.